In the “Mail of Russia” promised to investigate why the administration went to Tomsk for 40 years. A liaison office, which sent a letter that closed over 20 years ago, but the postmark on the envelope could reveal the secret hole in the space-time continuum, which not only swallowed up the correspondence, but also brought back. “UFPS of the Tomsk region reports that clarify the causes of the situation it is necessary to consider in detail the envelope. This is due to the fact that the shell of all mail be sure to put the date stamp with date of receipt and receipts of departure and the index of the liaison office. Once UFPS Tomsk region will receive an envelope that will be investigated”, – told RIA “Tomsk” a relative of the recipient of the letters Marina. The shipment in question, a schoolboy from the village of zyryansky district Gromasheva wrote in the mid 1970-ies to his sister Catherine. He told me the news and asked to send him a compass. A relative of the recipient of the letter told reporters that the letter reached the addressee after 40 years. On the envelope is stamped “Mail of the USSR”. The letter was sent in 1975-1976. “Very interesting, lying as they have somewhere a letter, and sent still after all this time”, – said the interlocutor of the edition. The letter, according to her, it’s in the last year, but the addressee was only recently. The sender still lives in Zirianskoe the area, he is around 50 years. Note that complaints of delay in the delivery of “Mail of Russia” received regularly. Often, parcels and packages shall be opened and delivered to senders incomplete. 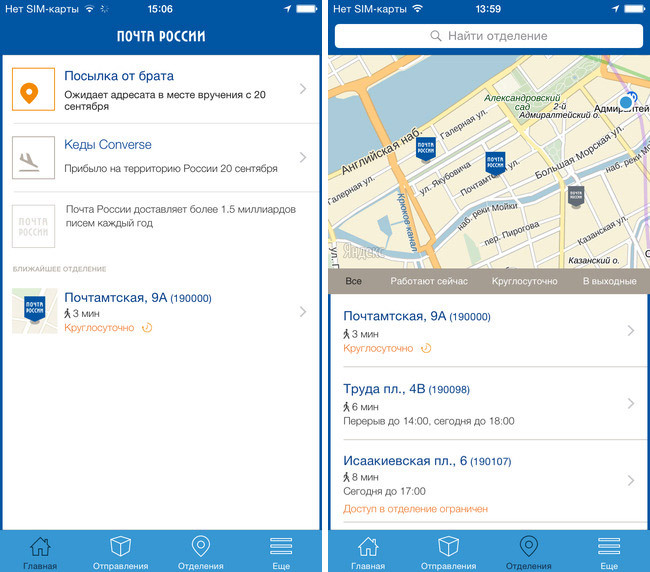 In 2013 instead sent from Moscow iPhone 5 “Mail of Russia” delivered to Rostov-on-don, a parcel with a pile of stones. Not having trial from the postal SOEs, assume that the BD of the parcel appealed to the Public chamber of the Russian Federation. In the end, “Mail of Russia” has paid compensation in the amount of 30 thousand rubles. 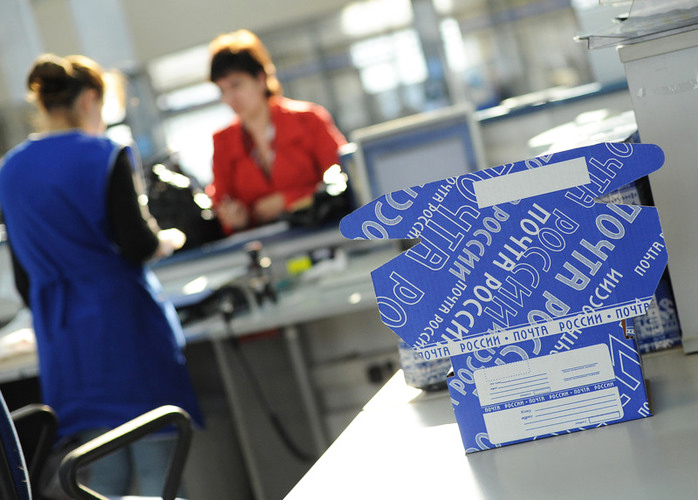 A record of delayed delivery Express mail “Mail of Russia” reported in July 2014. Then it turned out that the package went from Moscow to Salekhard five months and 20 days.